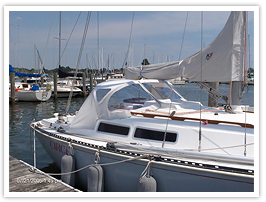 Custom marine canvas for power & sailboats. 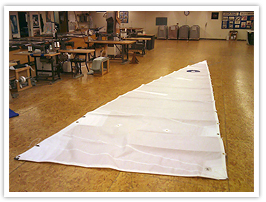 Fairclough Sailmakers Inc. has been making custom marine canvas items and custom boat sail products for almost 75 years. 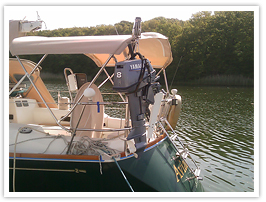 Count on us to provide you with the most effective and durable power boat cover products around. 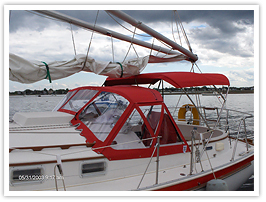 We use only the best quality materials for our custom boat covers, such as Sunbrella® and Stamiod® made of durable synthetic fabrics.